Read last year’s post here. 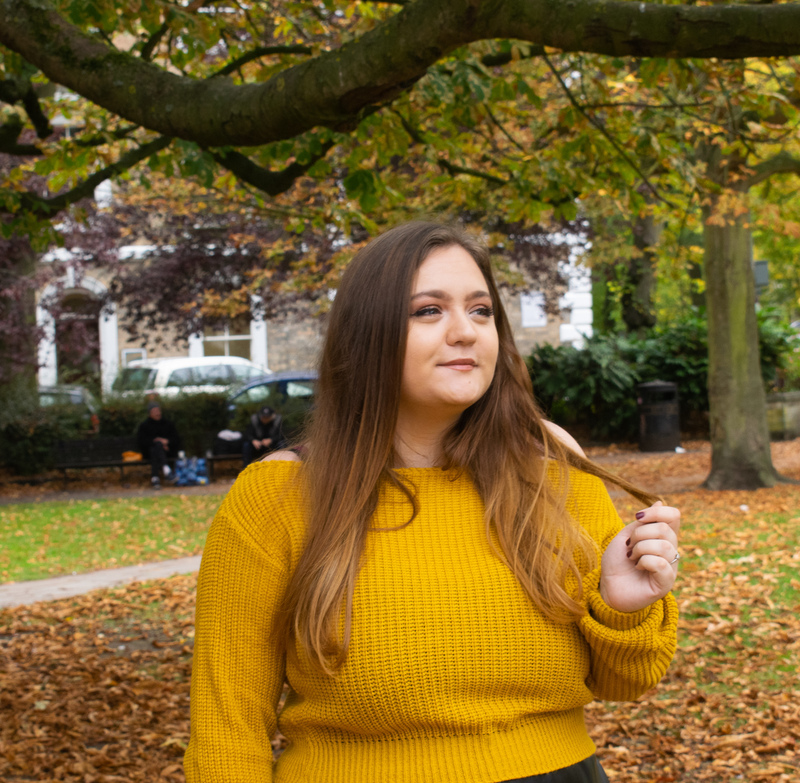 Okay, so way back when I was a tiny fresher (still not grown, lol) I wrote a post all about my goals for the upcoming year. I then wrote another one last year, so it only seems right that I update you on where I’m at, as well as setting goals for the next year ahead. First of all, let’s take a look at my first year goals and how well they’ve gone so far. 1. Get a good degree in a subject I love. I feel like this is an obvious goal, but it is my main goal for my time at university and one I hope i truly do fulfil! This one is still in progress. I finished second year on a respectable (if slightly frustrating) 69 which has given me a good head start to getting the 2.1 degree that I originally wanted. However, now that I’m closer to grasping a first, I’m starting to see that as a possibility for the first time too. So, who knows?! What will be will be. 2. Make new friends, and different types of friends. I want friends I can go clubbing with, go to coffee shops with, chill with, study with and shop with. Whether these are the same friends or different groups, I really want to meet new people and gain life long friends! So, second year was a rideeeee for me and friendships. I’ve gained friends, lost friends and got closer to other friends, and it’s just been a journey. I feel like when I originally wrote this I was a little naive. I wrote ‘friends I can go clubbing with’ like I actually like going clubbing (I don’t, didn’t go once last year at uni) and I feel like this wasn’t really very realistic. Looking at this two years on, I definitely think that I’ve gained a handful of lifelong friends that I could do all of the above with, should I want to, and that’s the type of friends that I needed all along. 3. Join and stick to an interesting society, which will be a completely new experience. To be honest, I gave societies the sack. I know that they can be so rewarding for so many people, but I did so much during my childhood and secondary school and sixth form that I just wanted a break and to focus on my studies at university. That isn’t a bad thing and is definitely an option. I felt like I had to join a society because it’s ‘part of the experience’ but, honestly, I’m happy with working my 3 jobs and running my blog and studying for now. 4. Get a small job. Speak of the devil, I’ve got three jobs. I love how I’ve just referred to them as ‘the devil’ as though I don’t absolutely love every single one of them; which I definitely do. I work as an ambassador for the university, a mentor and recently got a job as a brand ambassador so will be creating and implementing marketing strategies across campus for brands; and I cannot wait to start! 5. Be involved in the university in some way, whether it be in the union, in a society, in a mentoring scheme or anything else. As I said above, I’ve got two jobs within this area and I love them! 6. Go on work placements to decide what I want to do in the future. Yeah, I haven’t done this one yet. Let’s carry it over to this year. Okay, now it’s time to take a look at my second year goals, and see if I’ve managed to keep up with those ones. 1. Keep up with the course reading and read around the subject. This was definitely my biggest step up between first and second year. In first year, I really struggled to keep up and it was the main cause of my anxiety issues tbh because I always felt behind. In second year, I was definitely a lot more organised and a lot more selective. Don’t get me wrong, I still did read most of the texts, but I also learnt that making the big decisions earlier on makes working and revision a whole lot easier. 2. Meet new friends, preferably on my course. I made friends on my course this year and I feel SO MUCH more settled because of it, yay. 3. Do myself proud this year, and work as hard as I can! I really, genuinely, feel like I did this in second year, and it’s made me all the more motivated for third. And, finally, it’s time to set some goals for the year ahead. This year may well be my last EVER in education. I’m looking forward to the future now, and really hoping to gain some experience in the fields that I want to work in sometime soon. I know what I can achieve now, so I’m definitely going to be pushing myself to stay at that standard. I know that everyone says that third year is the most stressful, but I’m hoping that all of the personal things that went wrong last year won’t this year, so hopefully it will be a bit more enjoyable. What are your goals for the academic year ahead? I’d love to know!